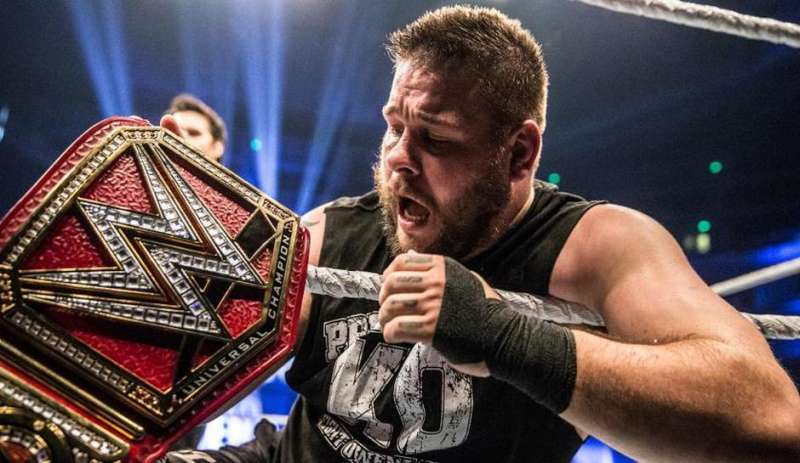 Kevin Owens retained the WWE Universal Championship against Seth Rollins at Clash of Champions on Sunday, September 25th. The new face of Monday Night Raw survived The Architect’s vengeance, and now fans wait to see what will happen next. This was definitely the right move on WWE’s part. Far too often the company has put a title on a talent, only to take it away just as quickly. There is no chance for any significant kind of growth when this happens, and it does nothing but upset the fan base. Fans want to witness a guy‘s natural rise as a character. They crave evolution, and that’s the path KO is currently traveling. He didn’t achieve top guy status within a month of arriving on the main roster, and he was never really fast-tracked to success. Owens came in, worked hard, and made it to this level. It’s this type of organic process that has eluded Roman Reigns from the beginning. The Shield was a unit, with each man contributing to making it work. But even before the group was dismantled, there was conjecture from within WWE that Reigns had the favor of the boss. When Vince McMahon decides he wants something, there is little stopping it. But Owens has been saved from the severe backlash that Roman has been struggling with. KO is a heel of course, and that means he doesn’t need to gain anyone’s approval or permission, to win. He can lie, cheat and steal his way to the top because that’s what heels are supposed to do. He also doesn’t need to worry about dealing with an undeserved main event elevation. This is the primary reason Reigns will likely always be hated, and it’s a problem that Owens doesn’t have. Indeed, it appeared that KO may never get the main event nod as he seemed to be trapped in the mid-card on Raw. 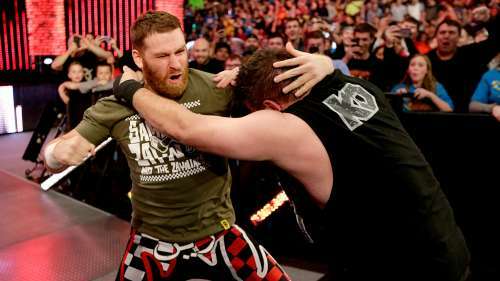 Feuding with Sami Zayn was good for him, but he was stuck in that chapter of his career until the Universal Championship came into play. However, Owens needs more career defining feuds like the one he had with Zayn; it’s crucial to his current title run. Just as WWE loves to close the book as soon as it opens, the fascination with booking stagnant feuds is also a major concern for fans. This cannot happen with KO and his championship. Strong rivalries are the building blocks of any pro wrestling title, and that is especially true of the primary titles. If the gold is to mean anything, it must be supported with the blood, sweat, and tears of strong storytelling. The quality of the competition must be top notch, and contributes that much more to the backbone of the championship. Basically, a title run cannot be fully established in squash matches. Owens has the benefit of time here due to the brand split. The entire locker room won’t be coming after him, so each feud can be given ample time to not only get over, but get KO over as well. It’s a lost art in many ways, and that can be rectified as long as the company takes the opportunity to build the title in the right way. The building process is extremely important in this case because the Universal Championship has no history. Many fans scoffed at the idea when it was first announced, but the fact is WWE really had no other choice here. Reintroducing the World Heavyweight Championship would not be the right move, and using the United States Championship as the top belt was evidently not a viable option. So a new title was the best way to go, and Owens is the man to establish it. The only way fans will truly accept the belt as a major trophy, is to give it history and with history comes respect. It may not happen today, but if WWE stays the course with the current plan, then the Universal Championship will gain the foundation it needs to compete with the WWE World Heavyweight Championship. For anyone else, the pressure to build a belt from the ground up might be too much. But Owens has worked for this his entire career, and everything he does from this point on is adding layers to the championship. Barring injury, Rollins should continue feuding with Owens and when that wraps up, the sky is the limit for KO. He can go to war with every top contender on the roster until Finn Balor’s return, which hopefully takes place at WrestleMania 33. It would be poetic justice for the two former NXT champions, and it would elevate the Universal Championship even higher than it is now. 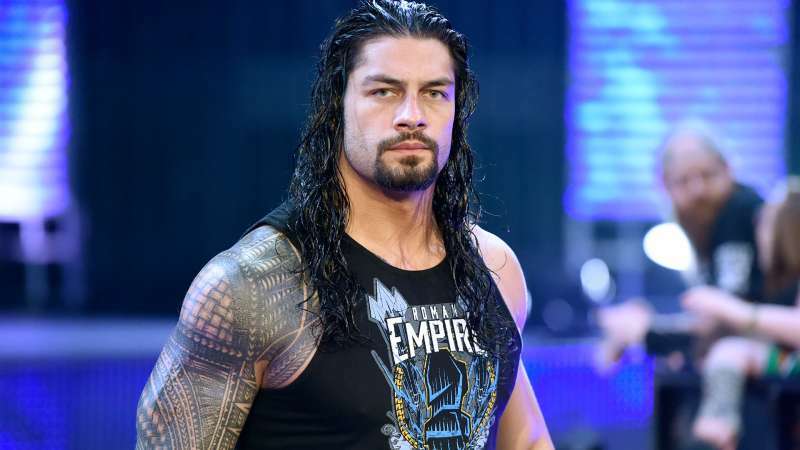 For latest WWE News, spoilers and rumours visit our Sportskeeda WWE section.